“You better lawyer up a-hole, because I’m not coming back for 30%. I’m coming back for everything!” — The Social Network. It seems that H-D has shot itself in the foot. Almost literally. We all know that H-D is a company who has vigorously protected its own brand, but it is now faced with and being sued for the unlicensed use of another brand. It seems the so-called “Brando” boot is stepping on all the wrong people! Wealthy people. People that just do lunch. People, who have their people, call your people. People who have attorney’s. Isn’t that how Hollywood works?! At the heart of the issue is the alleged misappropriation of the right of publicity as the boot “resembles” a leather boot that Marlon Brando wore in the iconic biker movie “The Wild One.” The case is Brando Enterprises LP v. Harley-Davidson Motor Company, Inc., SC 112654, CA. Superior Court (Santa Monica). Brando Enterprises is a an operating entity which was created by the Marlon Brando Living Trust to manage core business interests including Brando licensing activities, preservation and archiving of Brando memorabilia. The suit was filed by entertainment and licensing attorney Jeffrey I. Abrams, Esq. of Los Angeles. He stated that the Brando Enterprises mission is to protect the Marlon Brando name and they will pursue any company or individual who infringes on those rights meant to benefit the Brando family. Brando Enterprises is represented for licensing by Brand Sense Partners, LLC. 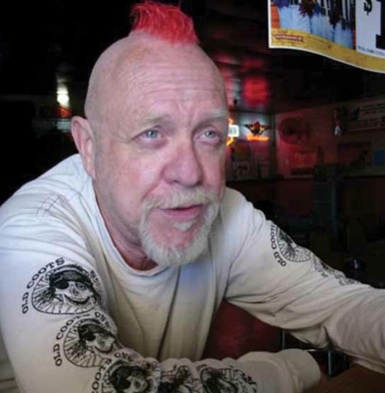 The suit seeks an injunction to stop Harley-Davidson from infringing and misappropriating the Brando name and to recover damages caused by the sales and marketing of the unlicensed “Brando” boot. 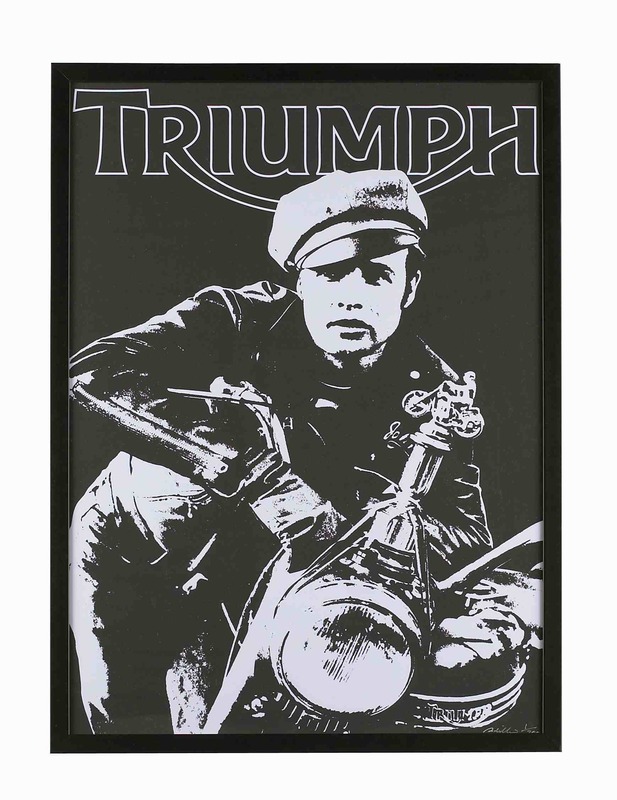 Back in 2009 I blogged how the same company entered into an agreement with Triumph Motorcycles (based in Hinckley, Leicestershire) for the design and recreation of a leather jacket worn by Brando in the “The Wild One” movie. 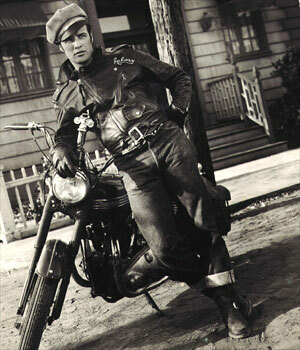 In that movie Brando starred as the motorcycle gang leader, Johnny Strabler who rode a 1950 Triumph Thunderbird 6T. The jacket was a modern day replica which included key features of Brando’s original jacket right down to the embroidered ‘Johnny’ name tag and the BRMC distressed print on the back of the jacket. Photo courtesy of Triumph and Brando Enterprises. “The Wild One” also includes other motorcycles than Triumph in the film: H-D Knucklehead, H-D WL, H-D Hydra Glide, BSA B-Series, BSA Golden Flash, Velocette MSS 500.